The Good Zone is an ethical marketplace which shall showcase products and services offered by Coalition for Good members. 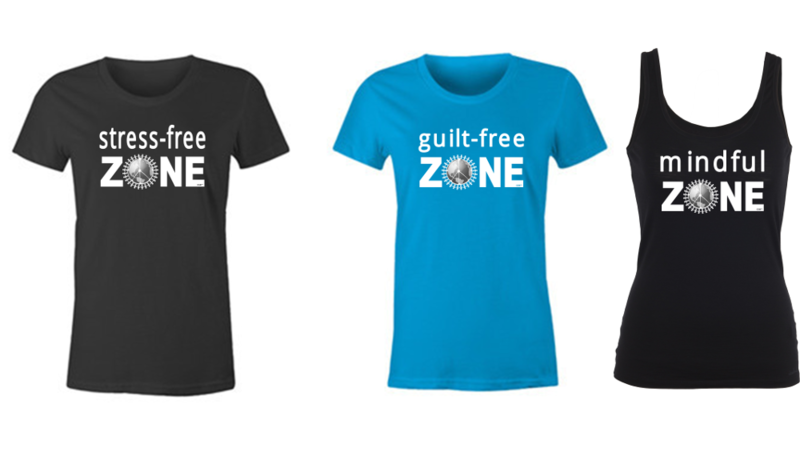 The first product line (and the name itself, “The Good ZONE”) was inspired by the No-Othering Zone. 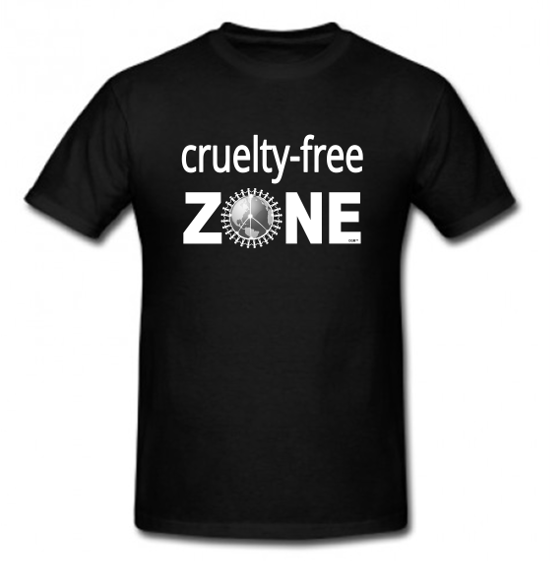 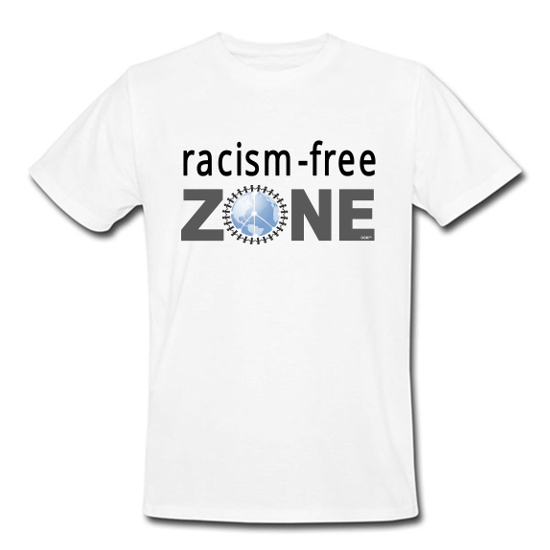 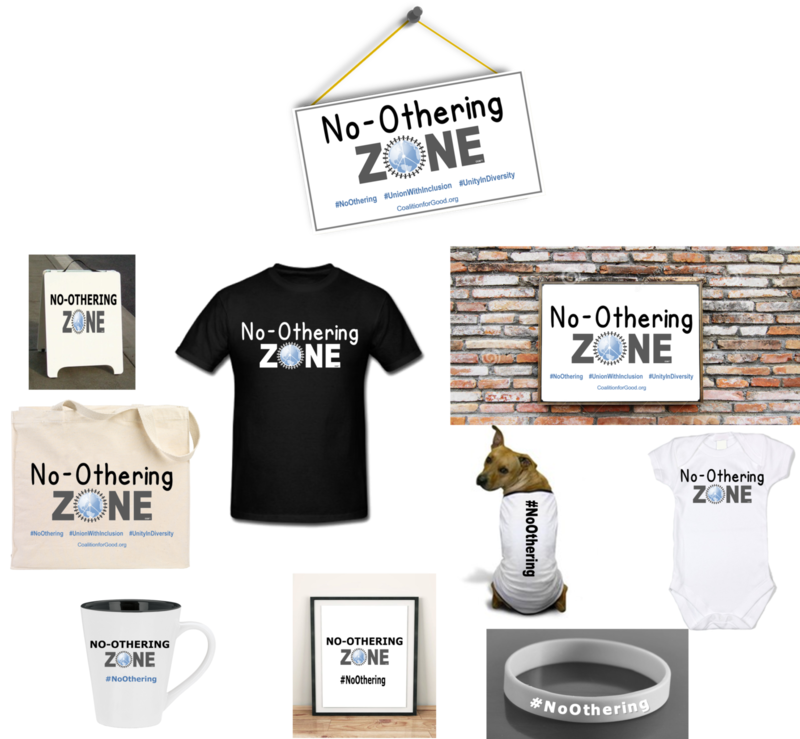 The composite image below is a mockup to show the merchandising (and fundraising) potential with the Coalition for Good’s No-Othering Zone Campaign™. 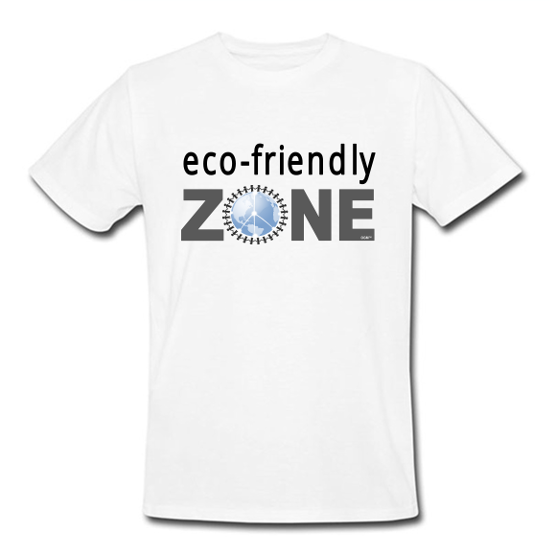 There are many possible design and product variations — working with socially and environmentally responsible manufacturers who join The Coalition. 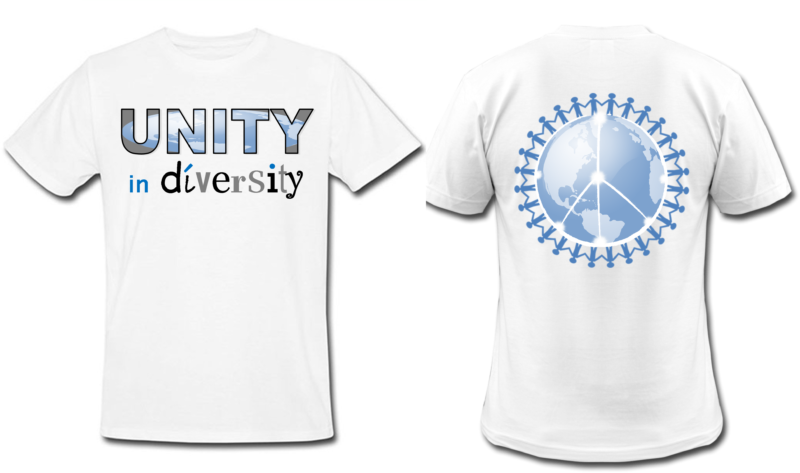 The stylized “O” element was designed to convey a message of unity and the collective goal to come together to create a world of peace, and as a reminder that each of us is a point of light and that everything is connected. 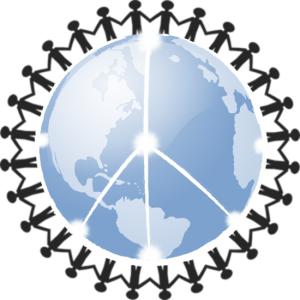 We’ll be partnering with ethical manufacturers with a social enterprise model who join the Coalition for Good. In addition, the goal is to eventually pair successful designs/messages with Coalition members’ synergistic grassroots organizations to help raise funds for them, while simultaneously raising money for the Coalition for Good and sponsored projects. Below are examples of the types of custom messages that can be created. 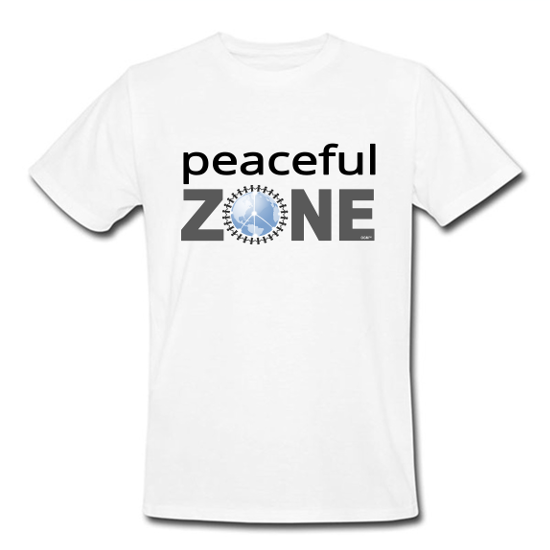 The same image can be created on mugs, totes, baby and pet clothing, home decor, signage, and more.